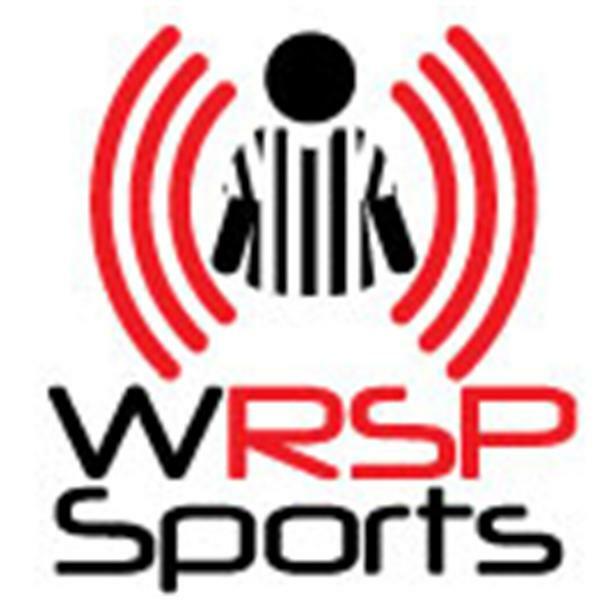 If you liked this show, you should follow WRSPsports Radio. The New York Jets and New York Giants squared off in the Meadowlands and the game was decided in overtime. The Giants got the Jets four years ago and now it was time for revenge for the NY Football Jets as they get the victory 23-20. I'll detail a couple of BIG plays that decided this game and why I'm surprised the Jets came out victorious. The New York Knicks and Brooklyn Nets faced off earlier this week in the first installment of the season between these cross town rivals and the first meeting went to the Knickerbockers in a BIG way! I'll touch on that, plus how each team is looking overall thus far.